All In One – Best Deal Bundle Ever! Best Deal Bundle! 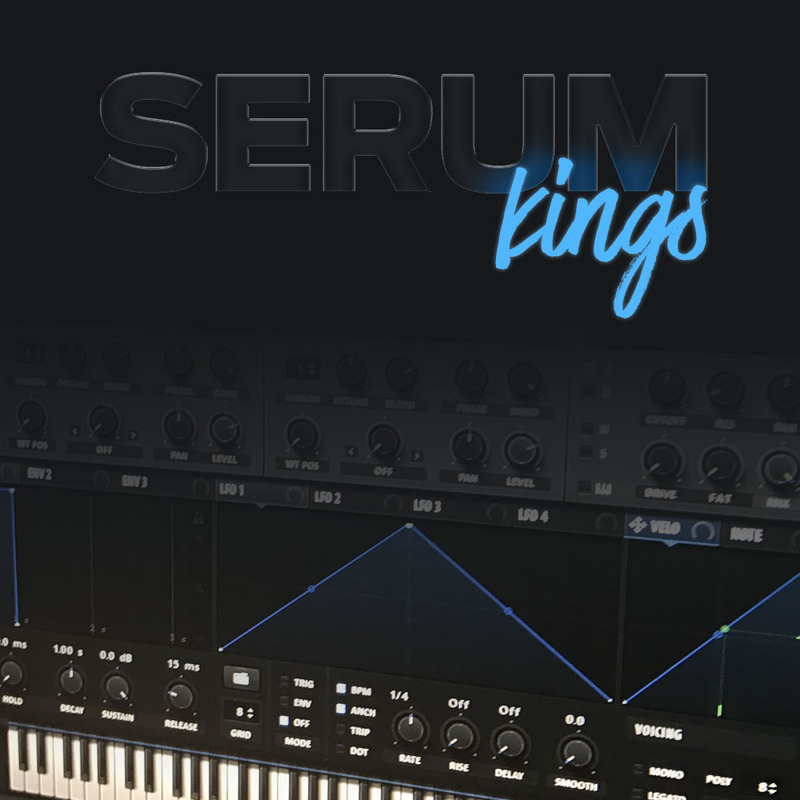 Tons of music loops, samples, presets! A must have in music production! 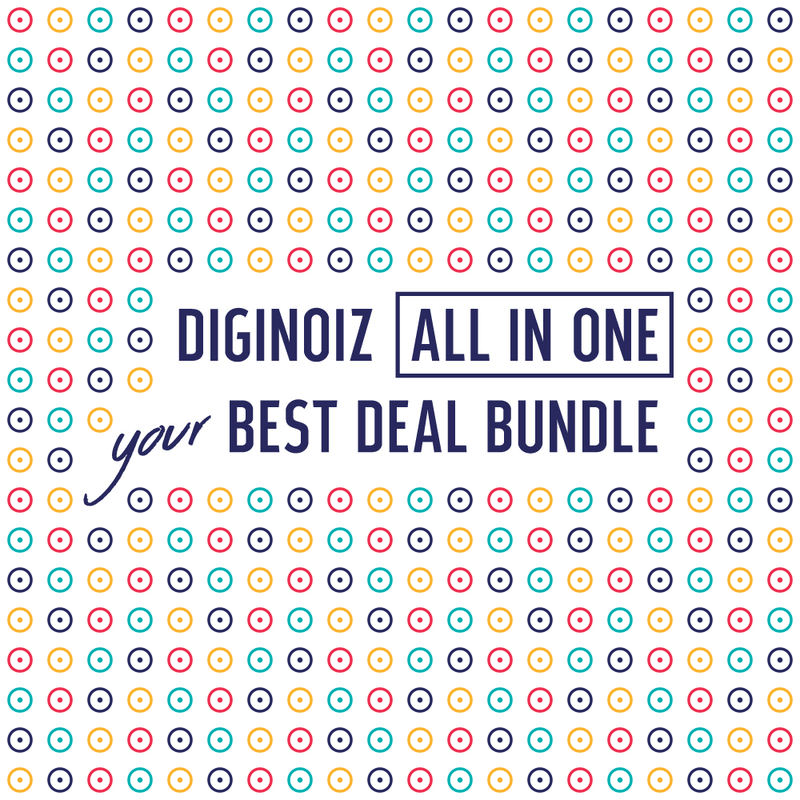 All Diginoiz products in one place with a special super discounted price! 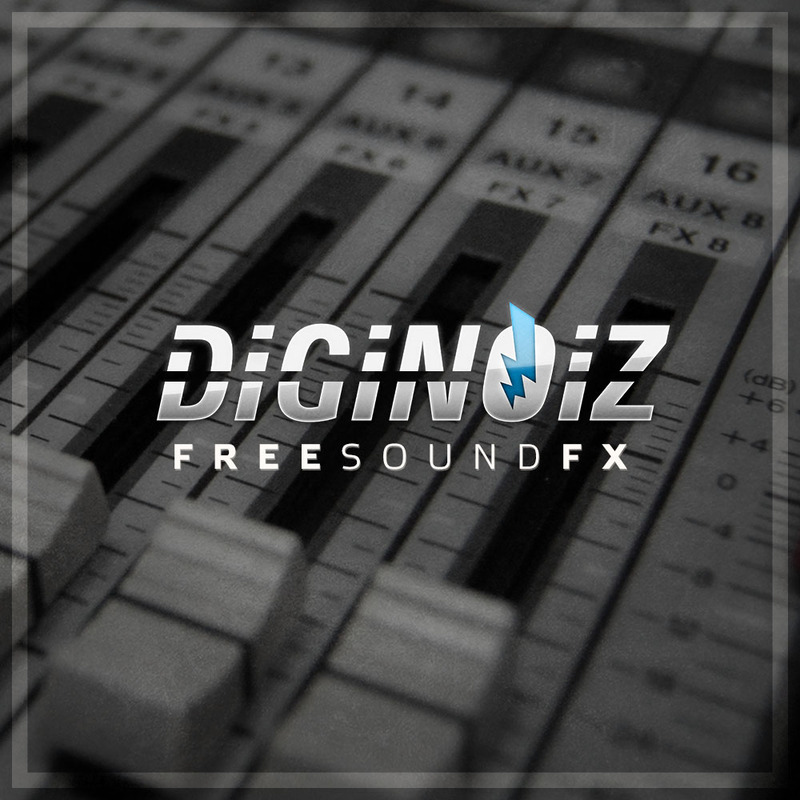 Free Sylenth Sounds From Diginoiz! 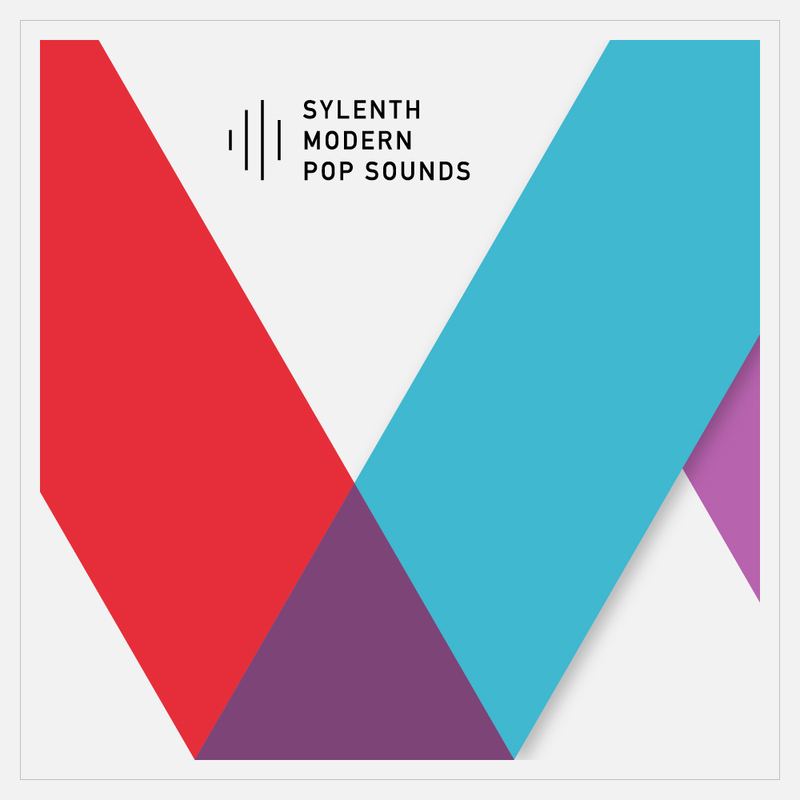 64 carefully selected, great sounding sylenth presets, made from scratch by one of our best sound designer! Sign up for our newsletter and get a free sample pack!